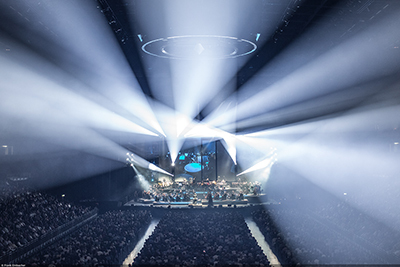 'The World Of Hans Zimmer - A Symphonic Celebration' the highly-anticipated run of spectacular shows kicks off this week in Manchester. Long acknowledged as one of the greatest live bands of their generation, rock legends Metallica have set new attendance records at each of the shows they played on their recent UK tour. 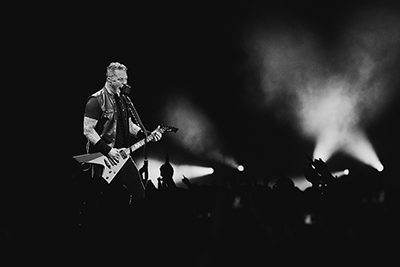 Metallica WorldWired played 5 sold out UK Arena shows in October with the bands’ ground breaking in-the-round production not only gave fans a totally immersive live experience but also allowed for an increased venue capacity! 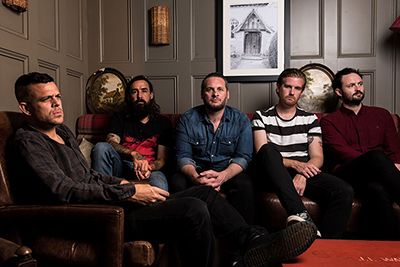 When the Cambridge 5 piece Lonely The Brave released their 2nd album ‘Things Will Matter’ in May 2016, it was always going to draw comparisons with their magnificent debut album ‘The Days War’ released in September 2014. The reviews of ‘Things Will Matter’ were very complimentary but many were perhaps expecting a bit more from the rock band. Fast forward to the present day and they are set to release ‘Things Will Matter (Redux)’ and let’s be clear straight from the off; this is more than just a stripped back version of the album, they’ve completely re-invented some of the tracks. ‘Things Will Matter’ was a rock album, this is totally different. Clean Cut Kid on October UK Tour! Liverpool band Clean Cut Kid are heading out on tour next month with a 10-date tour, off the back of the release of their debut album 'Felt' back in May. 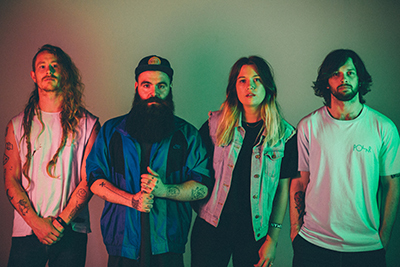 The four-piece are one of the most exciting breakthrough bands in the UK with an inventive take on anthemic guitar-pop. Certain parts of the mainstream music media will tell you that guitar music is dead and there are no good bands coming through. It is absolute nonsense. There is an absolute wealth of talent just bubbling under ready to explode. 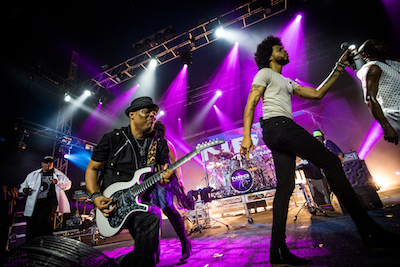 Go to any This Feeling gig, especially one of their festival stages, and you will witness the evidence for yourself. George Holmes has worked with This Feeling and was now putting on his own festival of some of the brightest up and coming bands from The North. 16 acts in 10 hours or so on 2 stages. This was gonna be intense. Welcome to the North 2017. 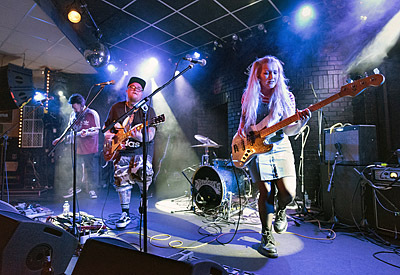 Welcome To The North returns for the second year running, once again it will be held at the North's finest venue the Brudenell Social Club in Leeds, which recently won the Best Grassroots Venue award at the Musicweek awards. Let’s Rock London! returns to Clapham Common on Saturday 15th July 2017. 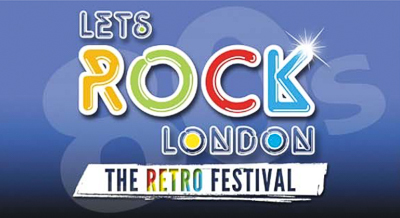 With a fabulous line‐up of artists to bring you the very best of the 80s, and an action packed day of general 80s madness, there is plenty to do for everyone at this Family Friendly Festival. 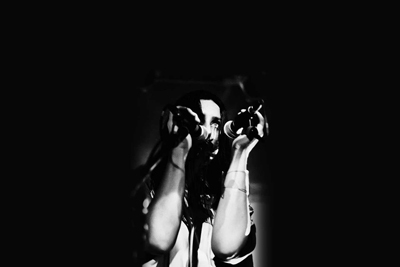 Gig Junkies' favourite Chelsea Wolfe has announced European shows and festival appearances in April. Support from True Widow and King Woman or Jacob Bannon’s (Converge) new band, Wear Your Wounds in select cities. 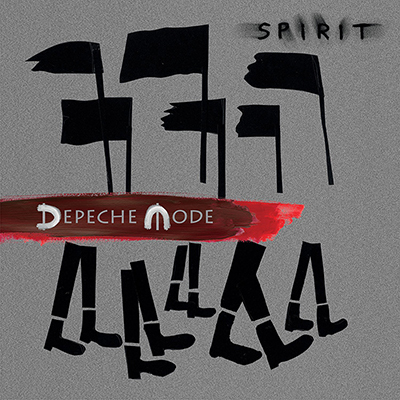 Get on board, Depeche Mode are back with the release of their new single 'Where's The Revolution' in advance of their upcoming album 'Spirit' due for release on March 17th, 2017, before the start of their world-wide stadia tour. Radiohead return in 2017, with a number of headline shows and festival dates in the UK and across Europe in 2017. These are in addition to previously-announced headline slots at Glastonbury, Northside, Best Kept Secret, Open’er, Rock Werchter and Main Square festivals. 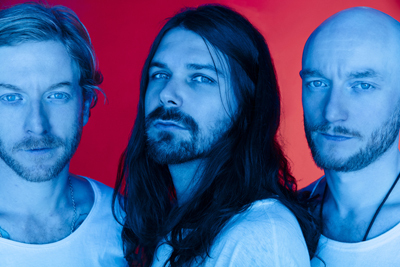 Biffy Clyro have announced a UK Arena Tour for November and December 2016. Support for the tour will come from acclaimed, emo heroes’ Brand New. The tour announcement comes off the back of Biffy Clyro’s seventh studio album “Ellipsis”, which shot straight to #1 in the UK, while their growing international success also saw the album top the charts in Germany, Switzerland and Ireland. Now the trio have unveiled the new video for ‘Howl’, with the track set to impact on September 2nd. Home of Metal wants your selfies from Download! 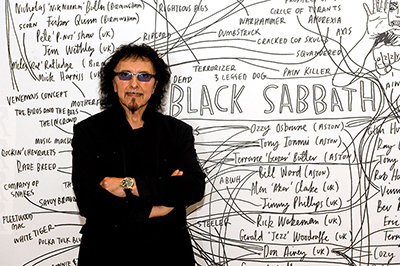 Home of Metal celebrates Black Sabbath's final world tour by asking fans to take selfies while watching the band at the Download Festival this weekend and to contribute to a new fan photo archive. 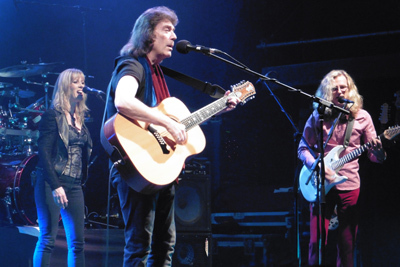 Prog rock pioneer Steve Hackett is back on the road, and has announced the release ‘Premonitions - The Charisma Recordings 1975-1983’, a comprehensive reissue project that includes his first 6 albums on the Charisma label, together with a wealth of previously unavailable recordings as well as remixes by Steven Wilson.